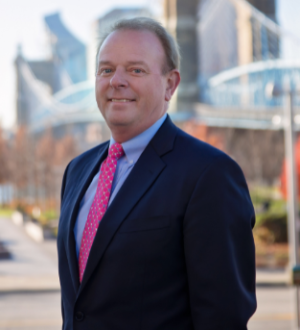 James A. Dietz represents non-profit and county hospitals and healthcare systems, physicians and physician groups, and other medical providers regarding a variety of healthcare-related issues. 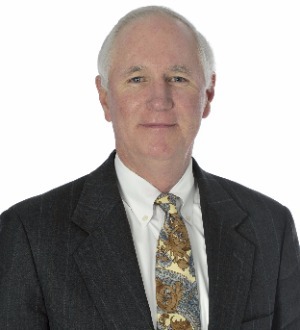 Jim advises healthcare clients across the Kentucky and Greater Cincinnati,... Read More. 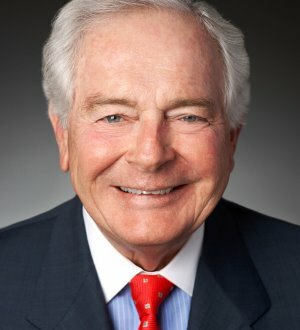 Paul McCartney is a Shareholder whose practice focuses on defending nursing homes, physicians, hospitals and other healthcare providers in litigation involving claims of professional negligence related to patient care. Mr. McCartney is an... Read More. 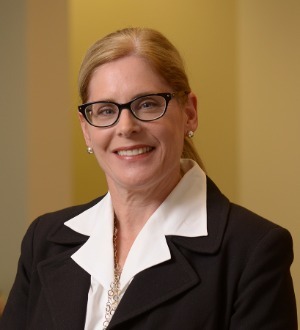 Claire Turcotte is a partner in Bricker & Eckler’s Health Care group. She focuses her practice on structuring, drafting and negotiating all types of health care provider affiliation, alignment and integration contracts, including... Read More.